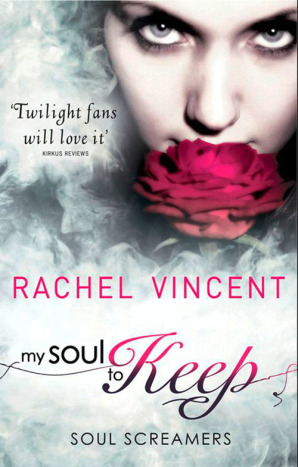 My Soul to Keep by Rachel Vincent (review copy) - WARNING! I cannot review this book without spoiling the others in the series. Read no further if you're planning on reading this series and don't want it spoiled for you. Kaylee has one addiction: her very hot, very popular boyfriend, Nash. A banshee like Kaylee, Nash understands her like no one else. Nothing can come between them. Until something does. Oh my god. In my previous reviews of the Soul Screamers series, I have always said how much I enjoyed them, which was and is true. However, as much as I enjoyed them, I did feel they weren't as exciting as Rachel Vincent's Shifters series, which I was reading at the time. I enjoyed them, but there was no urgent desire to read the next ones, I'd just read them when I read them. 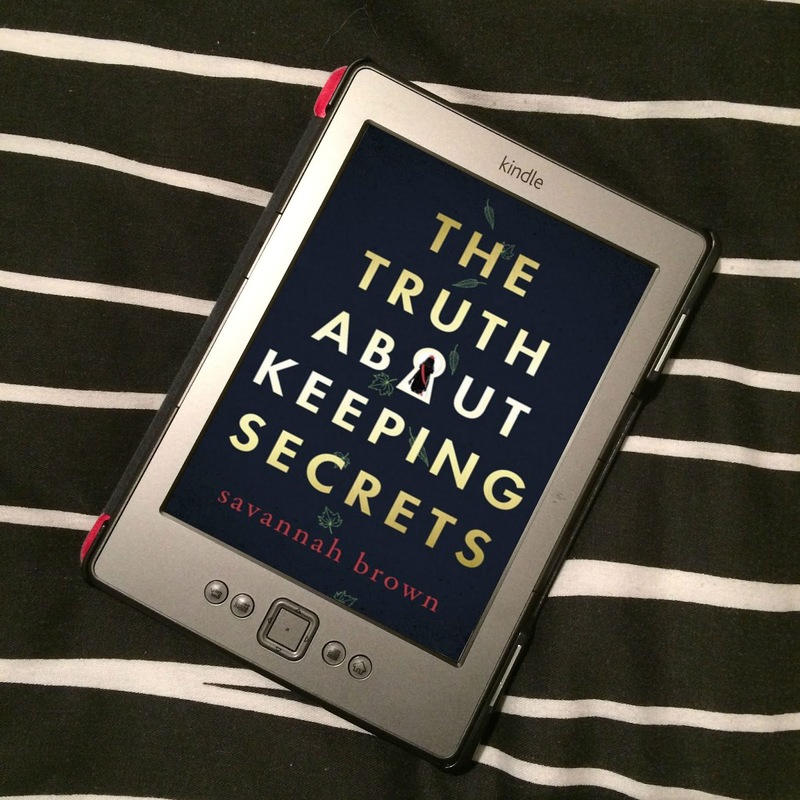 I was recently sent My Soul to Keep and My Soul to Steal by Mira Ink, and during a lull in my reading where I didn't know what I fancied, I decided to pick MSTKeep up. And WOW! I have said I loved the previous books in previous reviews, but that love comes no where near the love I have for this book! Now this is on par with the Shifters series! Before I continue with my review, there's something I have big issues with. It's not the contents of the book, it's with the outside: the blurb. Above you will see I used the description from Rachel Vincent's own website. The description on the Amazon US isn't too bad, and was usable, but on Amazon UK, and on the actual UK edition of the book, there is what I believe to be a major spoiler. I highly suggest that if you plan on reading this book, do not read the back of the UK book or read the description on Amazon UK. As you can see from the description above, you're told enough. 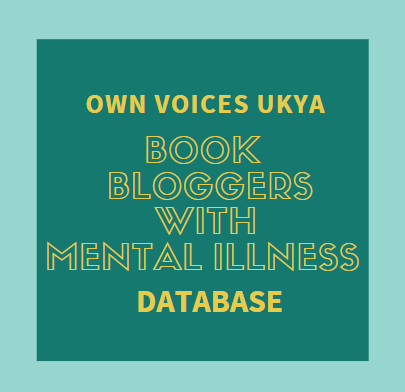 There is an extra detail that is on the UK blurb that is simply not needed, and without, would have made a major part of the book that much better for me if I didn't already know it was coming. It is such a big deal to the whole story of the book, and in one sentence in the blurb, they've taken the shock and surprise away from you. It's not fair, and it's really frustrating. Rant over. Oh, my love for this book knows no bounds! It's creepy! Really! I actually found myself getting fairly freaked out at some points in the book. I am anti-drugs with a passion, and so this book really played to that side of me, and although Demon's Breath doesn't actually exist, the things it did and just how dangerous it was scared me on a normal, real-life level - this drug may not exist, but drugs are dangerous, and the effects they have on people... it scares me! But add on top of that the creepy urban fantasy element, and it's really warped. What I absolutely loved, though, was how, unbelievably, the fact that Kaylee's school friends are getting high off a Netherworld narcotic ends up seeming so... almost trivial when other events unfold. And they just keep on and on unfolding, until you're on the verge of a heart attack with all the tension and anxiety for these characters and all the stuff that happens. But it's all genius! And the action! It is literally one of those moments when you can't see any good outcome, or any way out of the trouble their in. It's serious edge-of-your-seat, nail biting excitement! And I am liking Tod. I know in previous reviews I've been all about Nash, but I'm changing my mind. Tod, for all his jokes and annoying behaviour, he's actually a really nice guy, and when lives are in danger, or people are being treated badly, he steps up to the plate and he really surprised and impressed me. He's really cool! 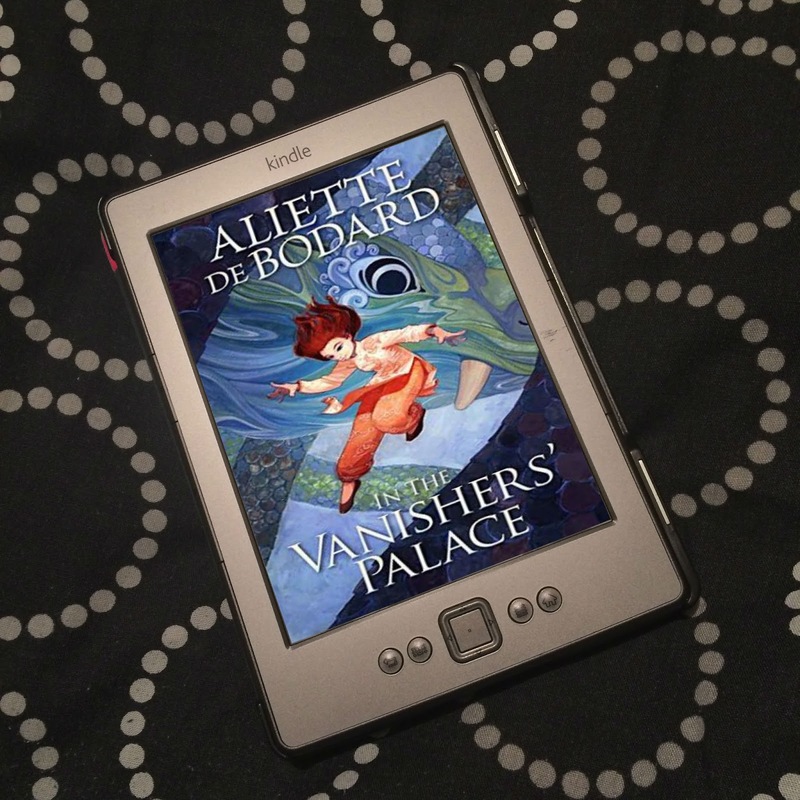 Vincent is one of those authors whose mind I'd quite like to take a tour of, because just how she manages to write stories like this that flow so seemlessly and so believably I'll never know. I am just left in complete and utter awe! Incredible book! This is a brilliant, brilliant story, and I've already started the fourth book in the series, My Soul to Steal. If the series carries on like this, I believe I've just found myself another favourite series! Oh, how I love Rachel Vincent! Thank you to Mira Ink for sending me a review copy. I like the paranormal spin Rachel puts on real world issues in her books, this drug metaphor only being one of them. She has such a fantastic imagination and even in her series books, they don't seem to suffer from those mid-series slumps other series do. Lori - She seems to cover a fair few real world issues. Especially in this series, even if, for the audience, they're only teen issues, they make the books seem more real. I've yet to come across a mid-series slump in Vincent's books. They're just awesome! No problem, and I LOVE the UK covers for this series! Just beautiful! Sophie - Ohh, I hope so, because this series just gets better and better! I highly recommend you pick up MSTKeep!